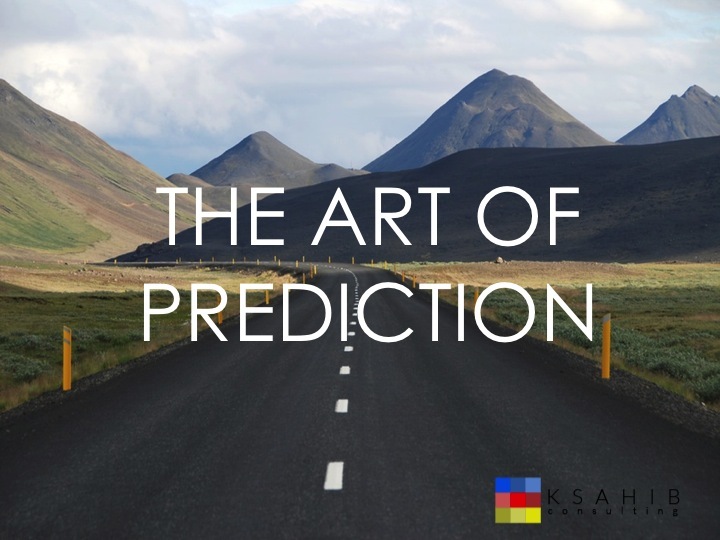 The majority of people—including industry and business leaders, experts, and pundits—are notoriously bad at making predictions. “We grasp irrelevant points, miss the big picture, and fail to change our minds when we should,” said Daniel Finkelstein in The Times. In his most recent work, Tetlock examined people’s ability to predict world events, and found that only 2% of participants were accurate. This 2%, known as “superforecasters,” did not have any specialized knowledge or expertise and were on average, 30% more accurate in predicting events than experts. The bigger question is what is the underlying need to predict the future other than the glaringly obvious. According to researchers, it is a sense of control. Martin Seligman, the founder of positive psychology, believes that, “Human beings have a passion for control, and if they lose their ability to control things they become unhappy, helpless, hopeless and depressed.” A study cited in a recent Harvard Business Review article, “looked at more than 3,000 CEO turnovers between 1993 and 2009 and found that CEOs were frequently fired for factors well outside their control.” Note the irony. According to Tetlock, the most important trait shared by superforecasters is a “growth mind set: a combination of determination, self-reflection and willingness to learn from one’s mistakes.” In other words, superforecasters have, though self-reflection, let go of their egoic attachment to their mistakes.